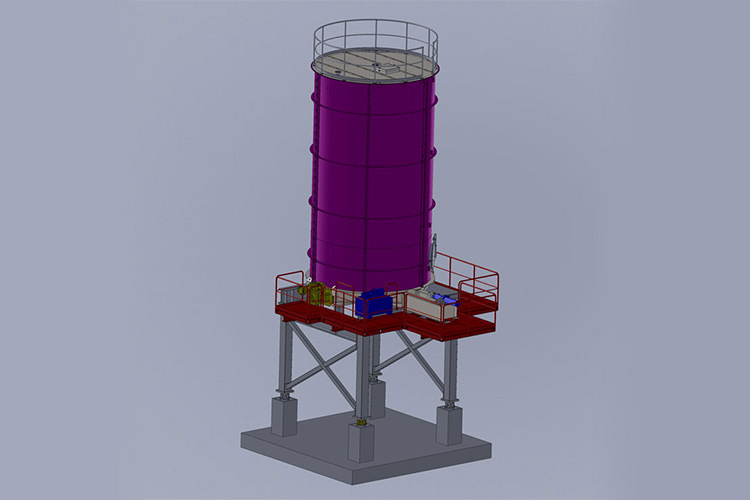 Saxwerk has signed an order for delivery of 1 complete sludge silo with discharge system for Bekkelaget in Norway. The delivery, assembling and start up will take place in December 2015. The sludge is from a water treatment plant. If you have questions about this article, please contact Magnus Spjuth Adelörn, phone: +46 8-500 666 99.